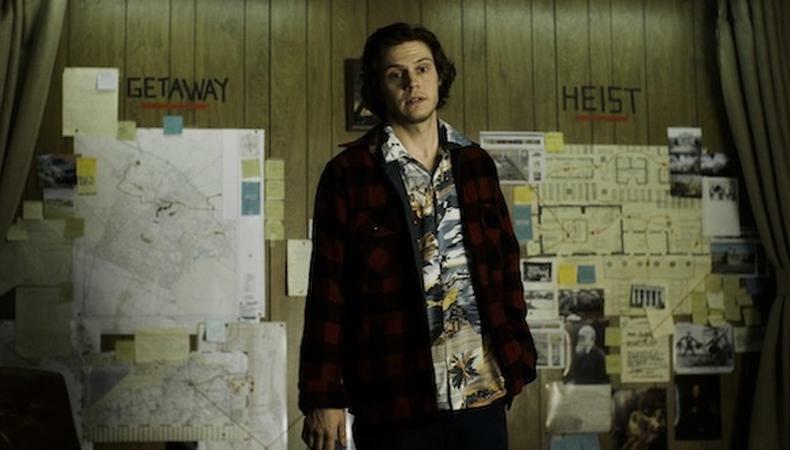 Evan Peters is making a case for being the most consistently working actor of his generation. And it’s not just thanks to Ryan Murphy (though recurring gigs on “American Horror Story” and now “Pose” don’t hurt). While the ’80s-set “Pose” premieres on FX June 3, Peters first stars in Bart Layton’s “American Animals,” which hits theaters June 1. The true-crime feature combines Layton’s practiced skills as a documentarian and juxtaposes real-person talking heads alongside a narrative film, led by Peters and Barry Keoghan. They play Warren Lipka and Spencer Reinhard, respectively, who in December 2004 conducted a $12 million book heist at Transylvania University in Kentucky. “American Animals” reimagines the lead-up to and aftermath of the crime as told to Layton by the men themselves. Portraying a real person is different from fiction. Despite having access to Lipka, Peters wasn’t allowed to meet him. Peters still finds himself in class. Listen to Ryan Murphy: Energy begets energy. Want to act on the small screen? Check out Backstage’s TV audition listings!